Sears offer FREE shipping no minimum on all eligible orders. Click here to begin shopping at Sears Canada. 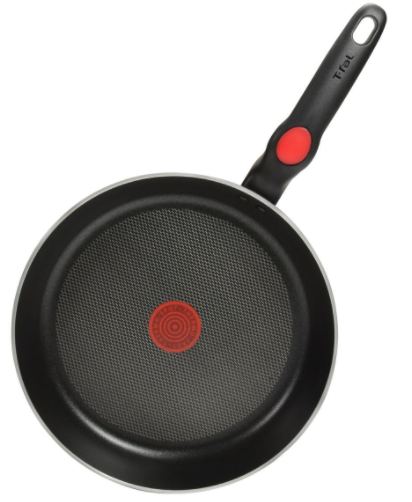 This pan is on sale for $10.50 every 2-3 weeks. I like the quality. It is great for the price, but there is no rush to buying it.